The right to vote is one of the foundational principles of the United States of America – one that’s inalienable and that we hold dear in this nation. Even so, claims are being made that even in the twenty-first century, the right to vote is being abridged in this country. How could this happen, and who’s ultimately to blame? Getting to the bottom of this required knowledge that only an insider could possibly have, and Portfolio Wealth Global managed to secure an exclusive interview with well-known political firebrand and outspoken government critic Cynthia McKinney. 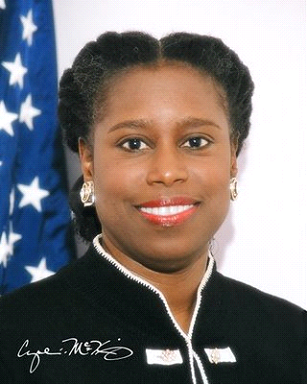 Hailing from Atlanta, Ms. Cynthia McKinney made history in 1992 when she became the first African-American woman from Georgia to serve in the United States Congress. 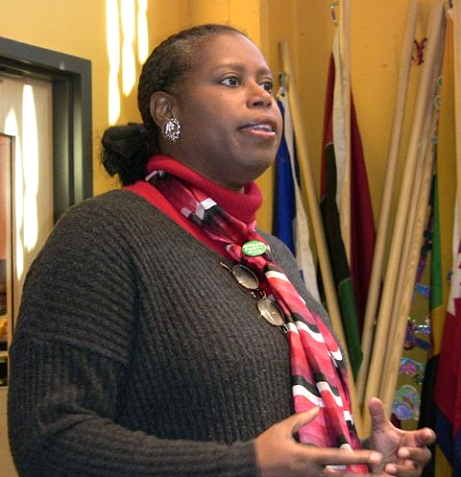 Cynthia McKinney served a total of six terms in the U.S. House of Representatives from 1992 to 2002 and from 2004 until 2006. Ever the political maverick, Cynthia McKinney made the headlines numerous times throughout her career as a public servant. She has directly criticized Vice President Al Gore and President George W. Bush and has questioned President Bush’s handling of Hurricane Katrina, as well as his role in the terrorist attacks of September 11, 2001 – and even his legitimacy as a U.S. President after the contested 2000 election. Ms. McKinney might have left the House of Representatives in 2006, but she certainly didn’t leave the arena of politics, as she accepted the presidential nomination of the Green Party in 2008. Today, Cynthia McKinney works together with former CIA employee Robert David Steele on a campaign called #UNRIG, whose purpose is to communicate to all citizens the possibility of an ethical, legal, and nonviolent restoration of integrity to the U.S. Government. Voter fraud is an issue we take very seriously, so Portfolio Wealth Global asked Ms. McKinney about the suspicious activities she has seen during her career in politics. According to Cynthia McKinney, we can look back at the 2000 presidential elections and find that there were not just one, but two infractions that took place in Florida at that time. The first infraction, according to Cynthia McKinney, was against the African-American voters’ ability to cast a vote. The second infraction against those same voters was against the ability to have their vote counted. Regrettably, the two most important election-related infractions were not properly addressed by the Democratic Party, according to Cynthia McKinney. They went through the motions, in a similar manner to what Theresa May is doing now in the United Kingdom with the Brexit crisis: the people of the U.K. voted for Brexit, but we can’t expect a government that’s against the will of the people to carry out the will of those people. And so we have a recent analogue to the 2000 U.S. Presidential Election – which, according to Cynthia McKinney, is election theft in action. These are not the only ways in which voting fraud can be perpetrated, of course, as Ms. McKinney can personally attest to. A case in point would be the vote to authorize and finance the Iraq War during the George H. W. Bush presidency. According to Cynthia McKinney, the Democrats knew that she would be a sure “no” vote in regards to the authorization and financing of that war, and this precipitated a search to find someone to replace her in Congress. By the time that vote occurred in 2007, according to Cynthia McKinney, she was not in Congress to cast her vote against financing the Iraq War. And not coincidentally, the financing of the Iraq War passed with exactly the number of votes needed. In other words, had Cynthia McKinney been in Congress to cast her vote, the bill to finance the Iraq War would have failed – and the course of American and world history would have been quite different today. Both the Democrats and Republicans were involved in this, as well as the media, all suppressing the right to cast a vote. The moral of the story is that every single vote counts, and we must all fight together to ensure the right of each and every person to vote and be counted. 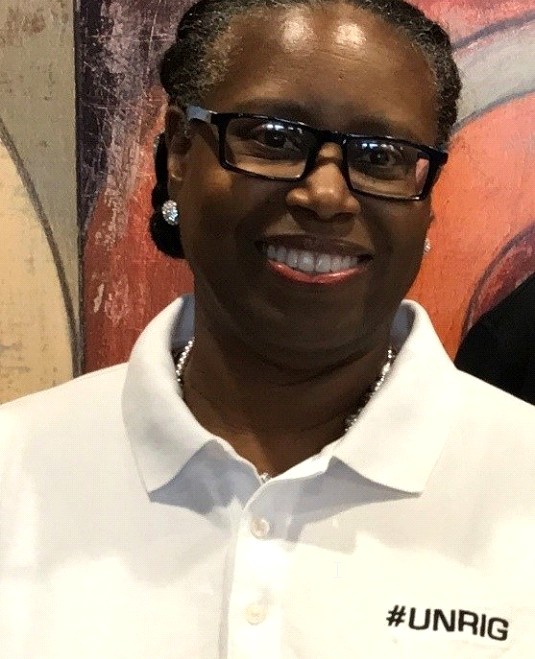 It was an absolute pleasure and honor to speak with Ms. Cynthia McKinney, and you won’t want to miss out on Portfolio Wealth Global’s fascinating interview with her. For more information on Ms. McKinney’s important collaboration with Robert David Steele, visit the official #UNRIG Website. 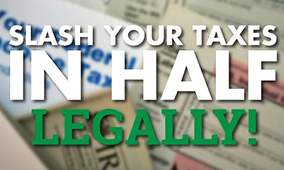 Portfolio Wealth Global also invites you to download our informative and revealing reports on today’s most influential political and economic commentators, including intelligence expert and #UNRIG Core Team Member Robert David Steele, longtime commodity maven Bob Moriarty, defender of democracy Charles Hugh Smith, and Federal Reserve critic G. Edward Griffin. 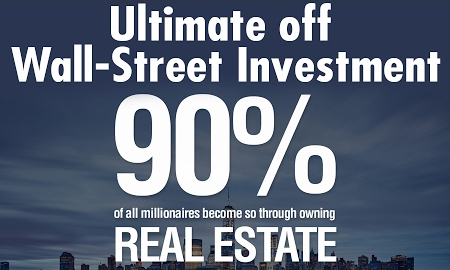 Value Investing: The Secret Of The Ultra-Wealthy!